Wes Fryer who runs the Moving at the Speed of Creativity Blog, coupled Gabcast with VoiceThread and Garageband in order to develop some really cool digital storybook projects with students. 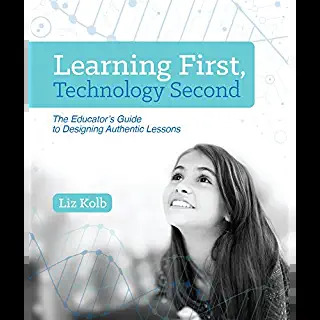 What is so fantastic about these projects is that he just learned Gabcast from watching the K12 presentation, and was immediately able to apply it! 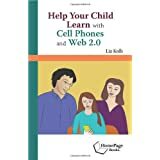 This is exactly the reason why cell phones may have a place in learning, the easy and immediate application of the tools. 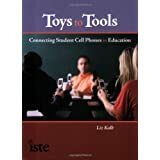 I must say I was pleasantly surprised at how many educators were interested in viewing my presentation and found the potential in cell phones in learning from it. A few even mentioned their skepticism before viewing the presentation. 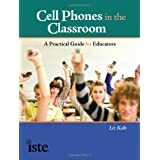 It made me realize how little educators have stopped to consider cell phones as a learning tool, a few mentioned that since their schools had policies against cell phones on campus (or something to that effect) that they just never thought of it in a positive light! I'm glad my presentation could showcase a different perspective. While I don't expect everyone to agree, I appreciate that so many skeptics were willing to watch it with an open-mind. 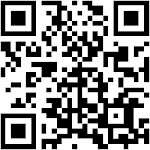 Additionally, I have already received comments and emails about other potential web2.0 applications that might couple well with cell phones. I intend to take a look at those over the next few weeks. I have really enjoyed the K12 conference thus far. Two of my favorites so far are learning about trailfire from April Chamberlain. And I also learned about spresent (a great way to build PowerPoint online, much better than Zoho in my opinion) and Splashcast (to create an online broadcast) from Kurt Paccio and James Gates! I can't wait to see if I can find mobile connections with these two resources. Liz, this was just AWESOME. I was telling Wes last Thursday that it was one of the most incredible presos at K-12 Online Conference. Thank you so much, it was one of the presos I learned the most from. While I don't see cell phones being used right away with U.S. low socio-economic populations, it's a tool that will gain recognition in places where cell phones are the only form of communication--especially third world countries. I would love to see someone out there--you know, in the third world--listen to your preso, and then put it to use. Imagine what we would hear and learn.